Believe it or not, there are other ways to copy music from iTunes to iPhone without having to rely on the very limited sync features offered by iTunes itself. With the programs we’re going to be introducing below, you can enjoy the relative ease of using a data transfer software over the more common and stressful methods! Stick around till the end to find out just how these two programs can help you out! Move music/videos from iTunes to iPhone with Simple Clicks. 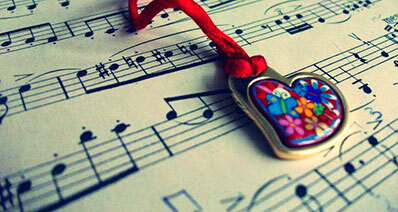 Quick and Efficient copy of music from iTunes to iPhone. 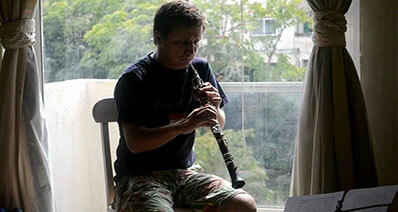 Quick and Efficient copy of music from iPhone to iTunes. Full recovery and restoration tools for backup up your data. A detection system for possible duplicates to prevent wasting space. Premium Tool Box for managing media. iMusic is known for several different features. 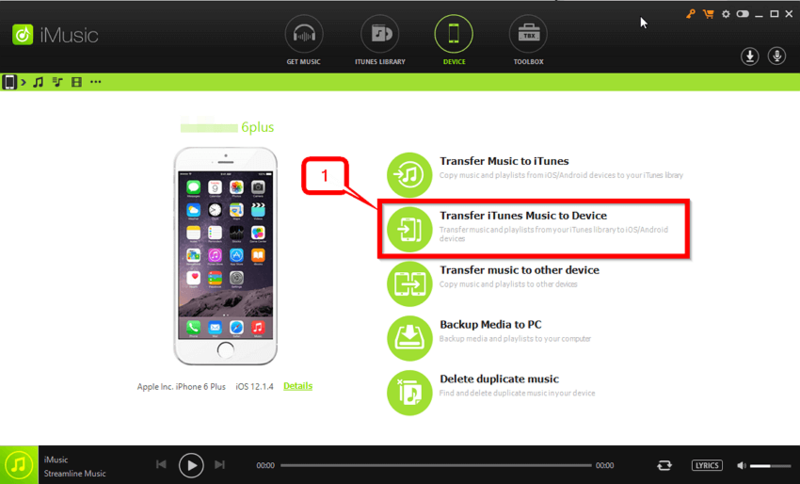 However, the one that we’re going to focus on today is the iTunes to Device transfer option. Which can be found by clicking the “Device” button on the top menu screen. 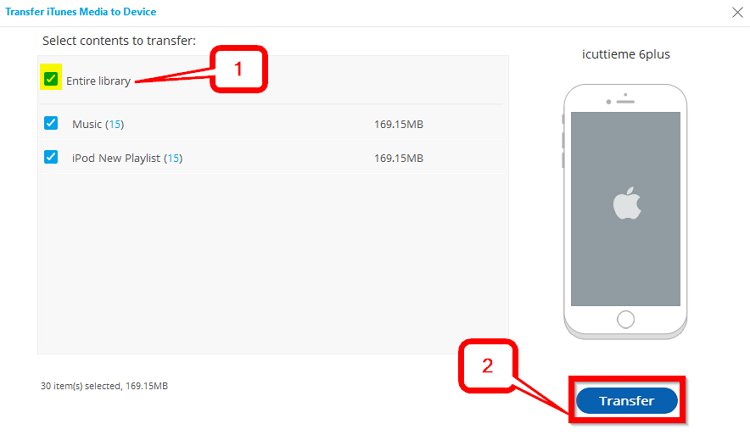 Click the options general direction and wait to be transported to a secondary screen where you will be able to select which files you want to move. Note: You can try out the FREE trial made available by iMusic from their official website. Dr.fone is a strictly subscription-based program (yearly payments). No obvious automatic deletion tool. Device to Device automatic transfer is unavailable. With dr.fone, the first thing that you’ll be greeted by is its numerous options. It’s a bigger program (which is matched by its price) so there is a bit more that you can use it for. 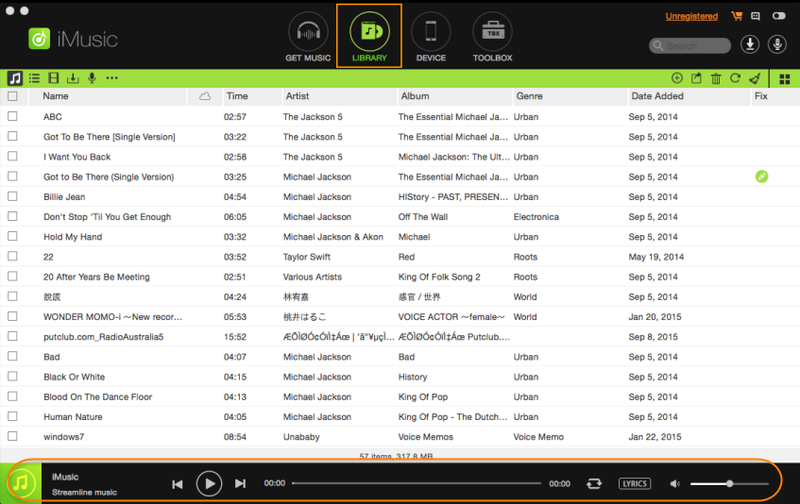 You should have been moved to a window that looks very similar to iMusic (just with a different design and options.) This is the “Home” window. You won’t have to move from here to continue. 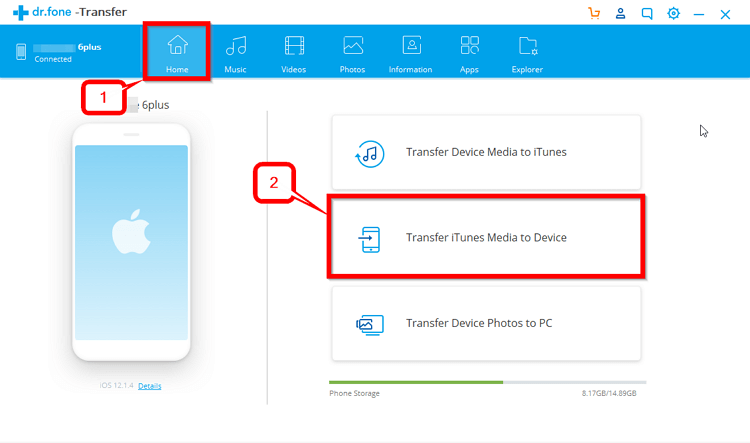 In fact, all you have to do next is select the Transfer iTunes Media to Device option. Which, similar to iMusic, will move you to a secondary screen. This is our final step! 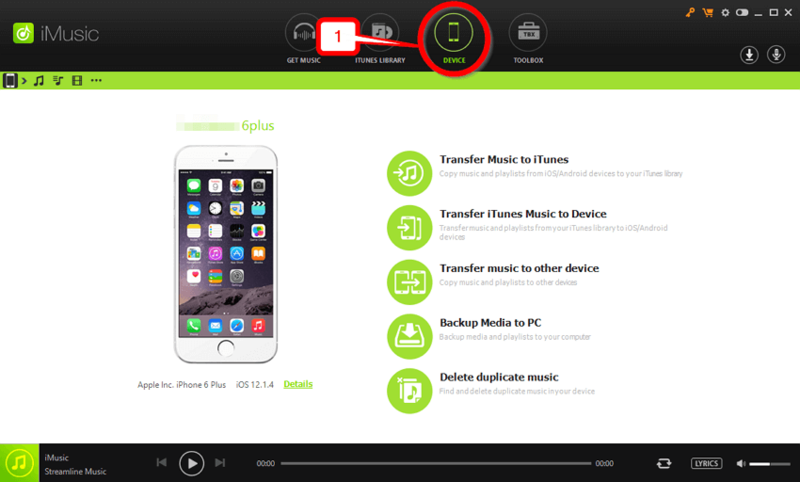 For this, we’ve been moved to the “Transfer iTunes Media to Device” window. It doesn’t have much on it. Just a greyed-out area where you can select (and de-select) the media that you want to move. 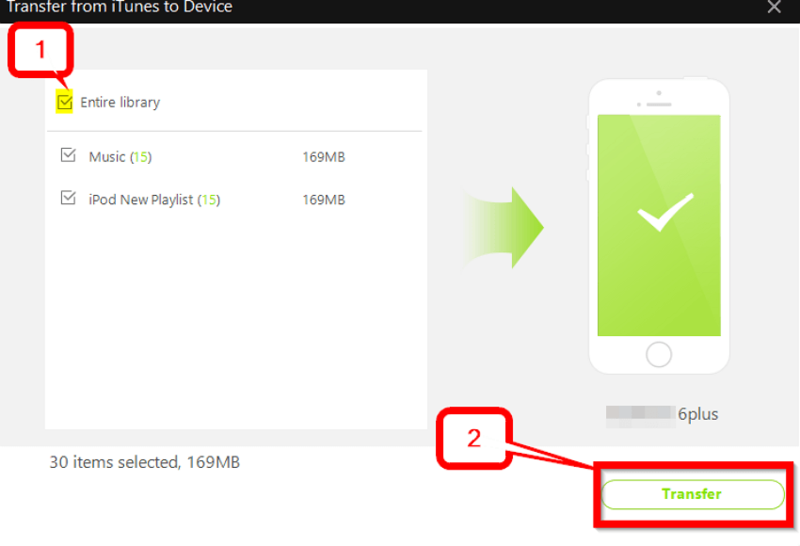 However, just know, that it will remove all the songs that you have on your iPod.Once you’ve decided which files you want to transfer to your device, simply click the Transfer button. Depending on how big the files that you are transporting are, this might take a couple of minutes. However, much like with iMusic, you can be rest assured that none of your files will be unnecessarily deleted. Conclusion: For the ultimate convenience when it comes to copying music from iTunes to iPhone (whichever generation or model you might have.) The best thing to do is to try out a media transfer app. 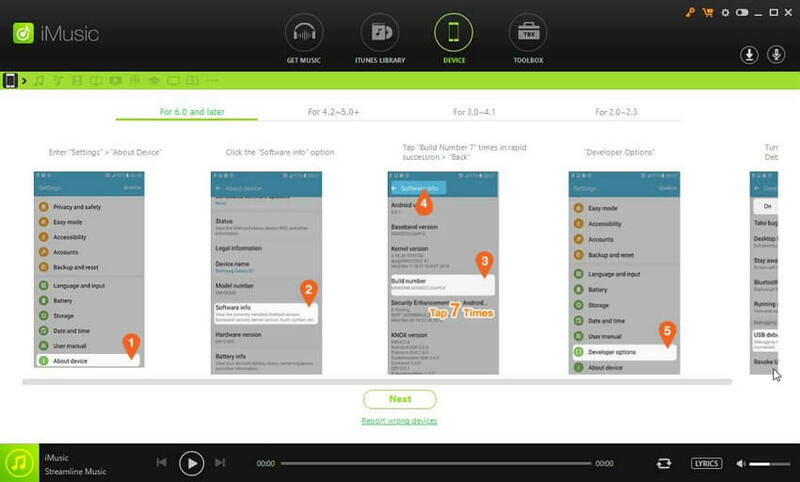 For this, our most recommended are iMusic and dr.fone. For the sole purpose that they can get the job done. 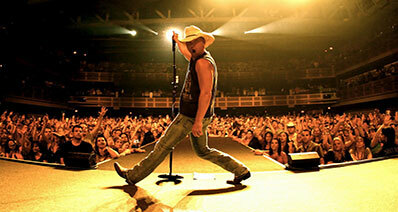 Now, if you’re having a hard time choosing between the two, our pick for you would be iMusic. Because, in the end, it’s the program that was made for this purpose. Everything is clean cut and straightforward, allowing you to move along with your data transfers without any worry.